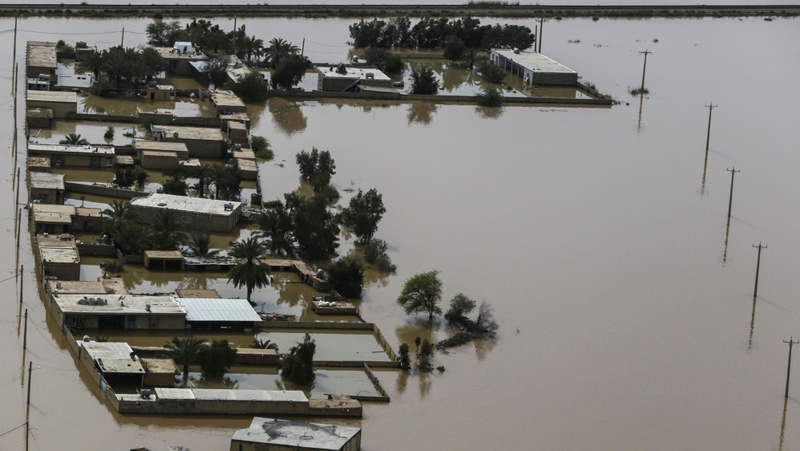 Tehran, Iran – Dozens of villages and towns have been evacuated in southern Iran as authorities issued warnings for a fresh round of flooding in the regions bordering Iraq, home to a number of rivers and dams. “We used to a number of bank accounts connected to SWIFT, which we used for receiving international aid. But at the moment these accounts are subject to sanctions,” Iranian Students News Agency quoted him as saying. 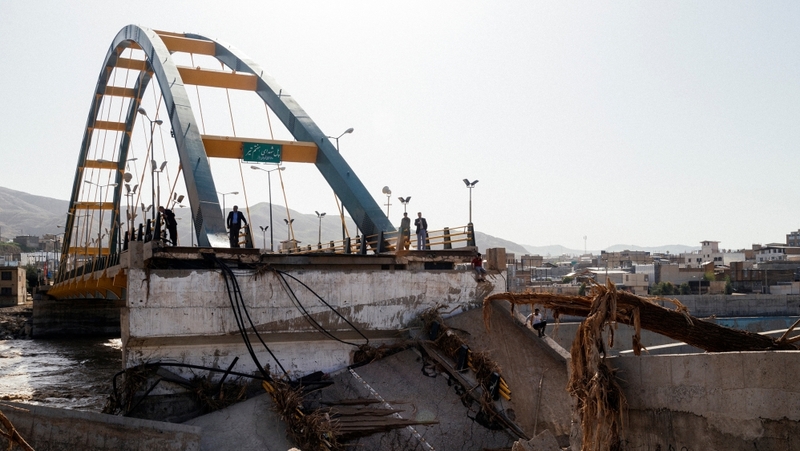 “It’s impossible to transfer cash from other countries as well as the International Federation of [Red Cross and] Red Crescent Societies,” he said.